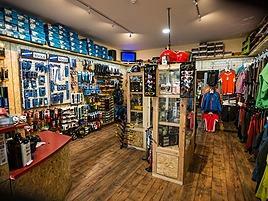 We are here to enable your bike joy. 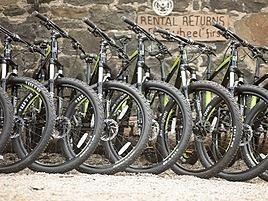 Accessible, natural, fun trails for everyone, in the heart of Scotland, with the service and backup you deserve. 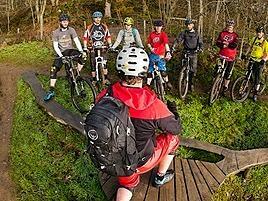 Bring your friends, soak up the vibes and let our knowledgable staff help you, whatever your biking needs. We do the research and the legwork, so if you buy from us, you are assured of a quality product - tried, tested and trusted. We have invested our time and resources so you can be sure that your bike problems won't be problems for long, talk to our experts. Ask us anything bike related - we just love bikes! Information, kit, skills, we'll supply the answers to your questions - fire away. All this and more means your biking time is stress free and super fun, step off the gas and crank up the enjoyment! 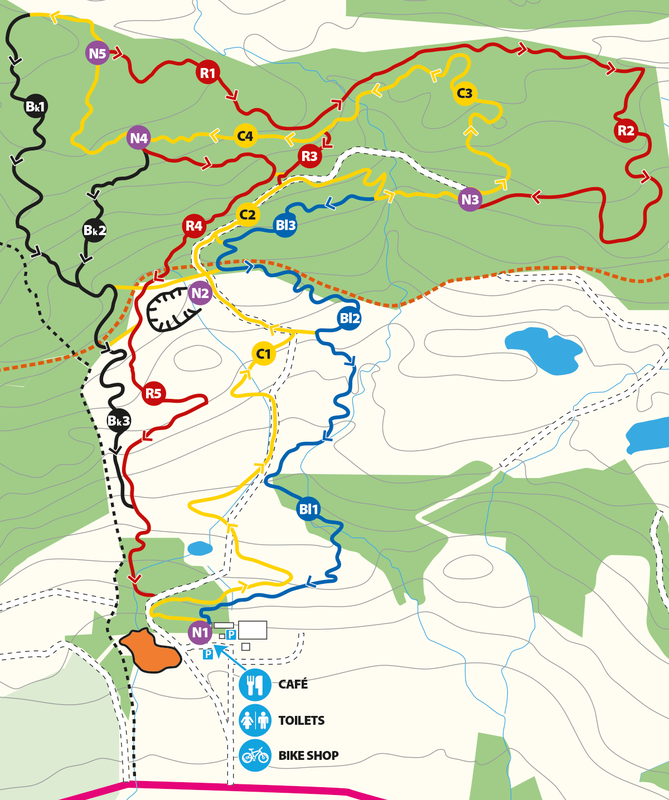 All Trails are open and running fine, although there is a section on R5 which is being reworked, please follow the diversion. The lowest blue section has its winter diversion in place, please follow the signage - get up here and ride! The winter cafe is open Wed-Sun. Need to rent a bike? You've come to the best place! 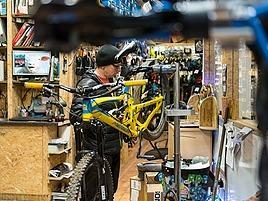 We offer bikes for all ages, with high quality, well maintained machines available year round. Come on in! We have a specially selected range of bikes & kit to ensure that whatever type of riding you do or aspire to do, we have something to suit.